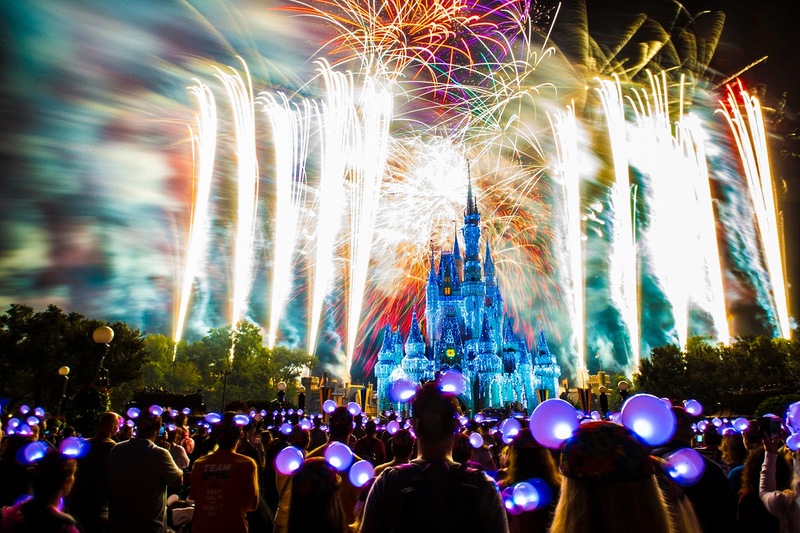 Guests of the Walt Disney World Resort will light the night thanks to new Glow with the Show Ear hats that magically change colors in sync with fireworks, shows and each other at Magic Kingdom and Disney’s Hollywood Studios. Fun, interactive light-up versions of the famous Mickey Ear hats debuted on Oct. 15 during the 15th anniversary of Fantasmic!, the nighttime spectacular presented in the Hollywood Hills Amphitheater at Disney’s Hollywood Studios. “Technology allows the Ear hats to dance and play along with each musical and illuminated sequence. 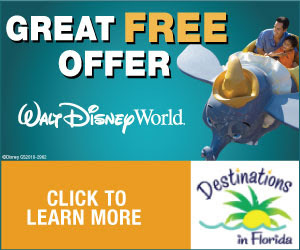 They truly bring the show’s environment out of the lagoon and the sky, and into the audience in an amazing and dazzling new way, making our guests truly Glow With the Show,” said Dara Trujillo, manager of merchandise marketing, communication, synergy and integration, Walt Disney World Resort. Guests also can experience Celebrate the Magic, the nighttime projection show at Cinderella Castle and the Wishes fireworks extravaganza at Magic Kingdom with the new Glow with the Show Ear hats. And during the holiday season guests can don their hats and “glow” with Spectacle of Dancing Lights at Disney’s Hollywood Studios, and at Holiday Wishes: Celebrate the Spirit of the Season fireworks display at Magic Kingdom. Each set of Glow with the Show Ear hats is available for $25 at select locations throughout the Magic Kingdom and Disney’s Hollywood Studios. For more than 55 years, the classic, black Mickey Mouse Ear hat has been a Disney Parks favorite and signature souvenir item. Across the decades, there have been more than 200 different ear hats including limited and novelty editions. The new Glow with the Show Ear hats made their debut at Disney California Adventure in 2012 at World of Color.